Limited edition, order now! 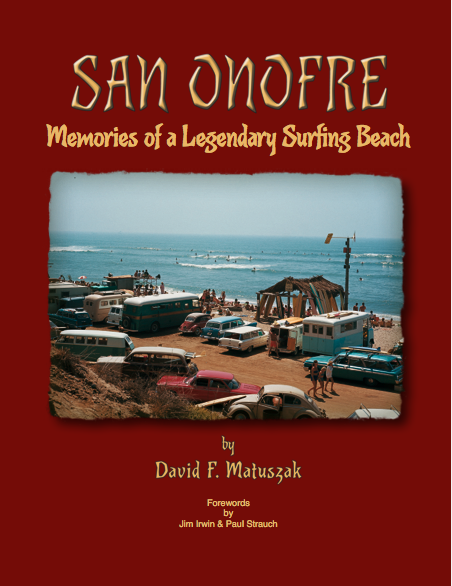 San Onofre: Memories of a Legendary Surfing Beach is a landmark achievement in the study of surfing history and culture from its origins in Polynesia, Peru, and Africa, to the role that San Onofre played in molding California surf culture. San Onofre is the story of California surf culture as seen through the eyes of the surfers at San Onofre Surf Beach. Pioneer surfers tell their own story of the Golden Age of Surfing and illustrate their tales with never-before-seen vintage photographs from their own family albums. From the earliest accounts of surfing through 2018, San Onofre is the most comprehensive history of surfing culture ever written. The most complete collection ever assembled of feature-length Westerns of the sound era. 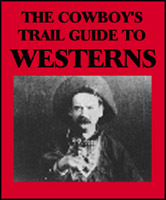 For the first time, a Western movie guide for Westerners written by a Westerner. 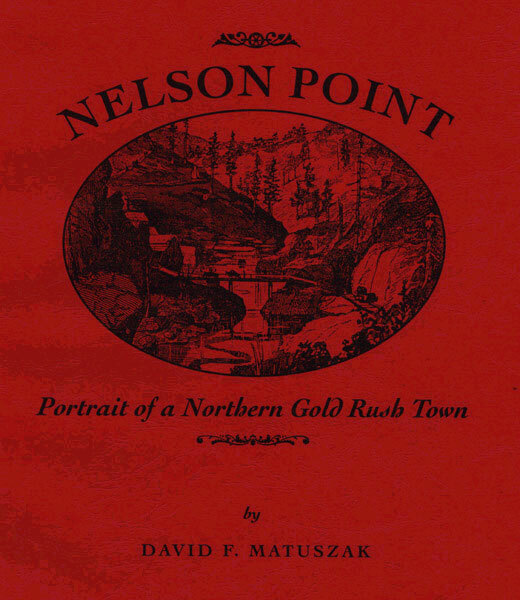 An intimate, detailed account of the rough-and-tumble California gold rush experience. Painstakenly researched contemporary diaries, journals, letters and other accounts along with government and public statistics, provide the foundation for 26 chapters describing life in a California gold camp. 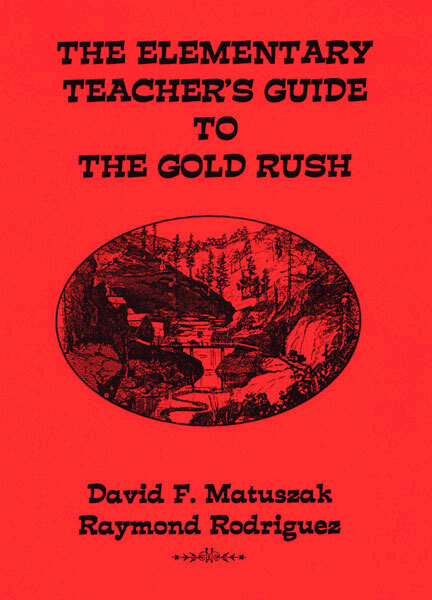 The complete elementary teacher's guide for developing a memorable California Gold Rush lesson. The Elementary Teacher's Guide to the Gold Rush offers a complete and easy to follow lesson plan package enabling you, the teacher, to lead your students through an authentic gold rush camp experience. Complete with easy to follow instructions and easy to copy task cards and props. This unique cross disciplinary approach to the gold rush includes a complete physical education lesson as well. 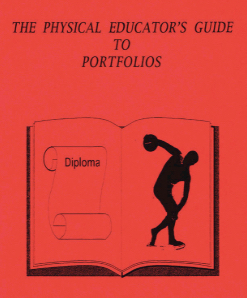 The complete teacher's guide for developing Physical Education Portfolios grades 7-12.
hints to incorporate portfolios into your fitness units. © 2017 Pacific Sunset Publishing, Inc.